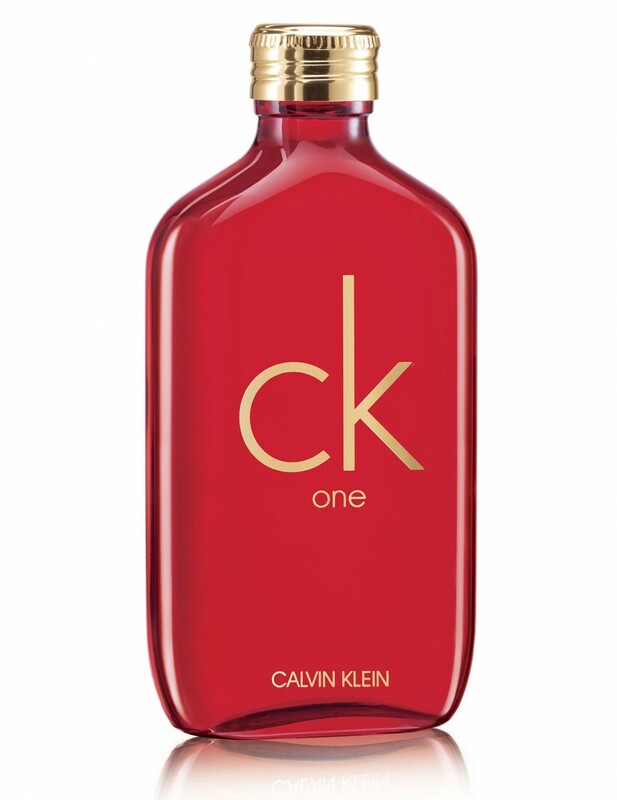 America fashion house of Calvin Klein launches a new perfume for women Calvin Klein CK One Collector’s Edition, a new flanker to the original CK One perfume. It comes as a limited edition perfume created by perfumers Alberto Morillas and Harry Fremont. It is a red new interpretation of the original perfume inspiring passion, love, and fire. Calvin Klein describes it as “bold, iconic, and festive.” Red is always love, and because we are in the most romantic month of the year, Calvin Klein CK One Collector’s Edition will show up as a new luring and daring fragrance for audacious women. It blends fresh bergamot, pineapple, papaya along with floral notes of white rose, nutmeg, violet and green tea. The base calms with amber and musk notes. 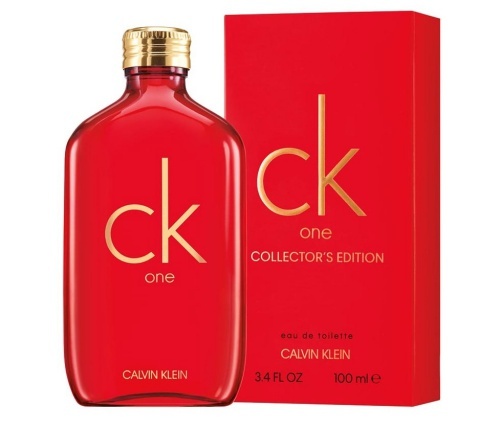 Calvin Klein CK One Collector’s Edition is available in 100ml Eau de Toilette.